With The Academy Awards now behind us, it's time to look back on the films that won and lost during the ceremony. 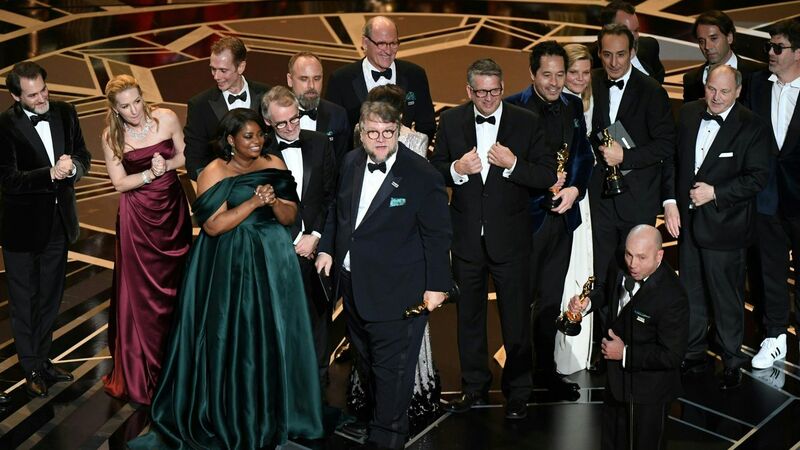 It was an incredible year, with seven of the nine Best Picture nominees walking away with at least one statue. The even bigger surprise is that in a year where Three Billboards Outside Ebbing, Missouri had swept awards season, it was a prestige monster movie that ended up taking Best Picture, and thus continuing to prove that this is a new era of Oscars. It's a time of inclusion and an even bigger diversity. While I will be exploring different aspects of the ceremony and winners in the days to come, let's start with a quick rundown of who won, which is what I'm sure you're all most excited about.